One of your best resources is your Regional Director. 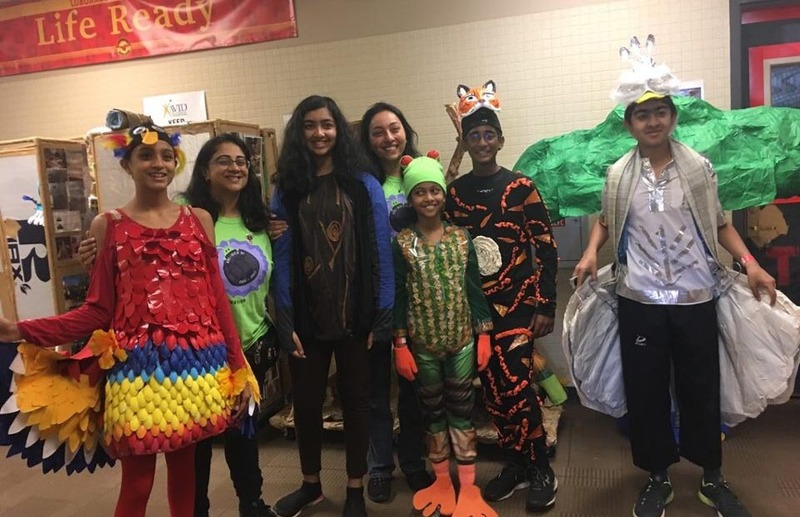 The mission of DISC is to support the goals of Destination Imagination® and its participants through scholarships and community building activities. 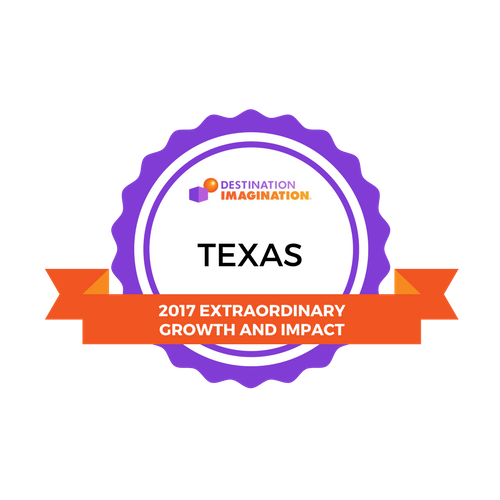 Each year DISC offers scholarships to Seniors and College Students who are active in Destination Imagination. 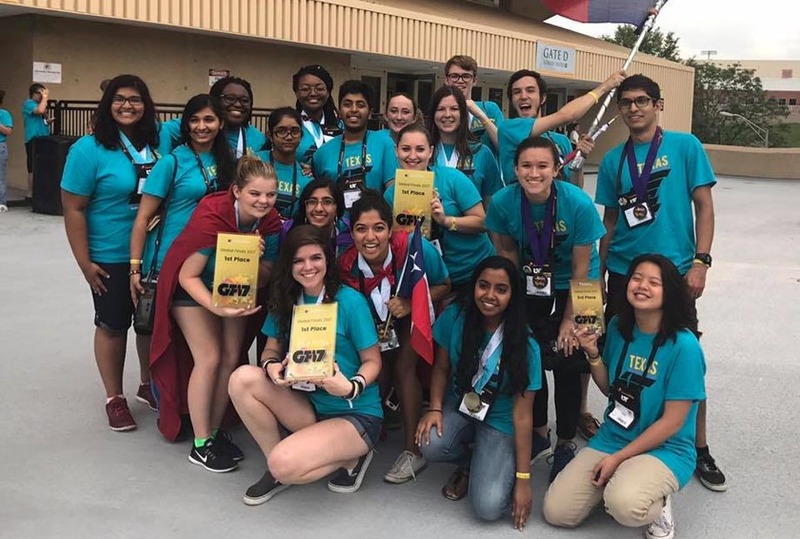 DISC sponsors the DI Resource WIKI, the DINI list and the Team Managers and Officials Competition at Global FInals. In lieu of creating our own list of resources, Texas DI supports the DISC DI Resource WIKI. This WIKI site is sponsored by DISC (The Destination Imagination Support Committee). This website includes a fairly comprehensive list of references for teams and team managers on a variety of topics ranging from artistic to technical. Check out the "Team Solution Videos" Link on the site for a compilation of Teams solutions that have been posted to YouTube. Purchase memberships and other materials such as reference books, sample instant challenges, videos, etc. The DINI list is a discussion list/support group for teams and team managers. You can ask advice (but not questions that would be considered interference) and get answers from experienced DI Team Managers and officials. 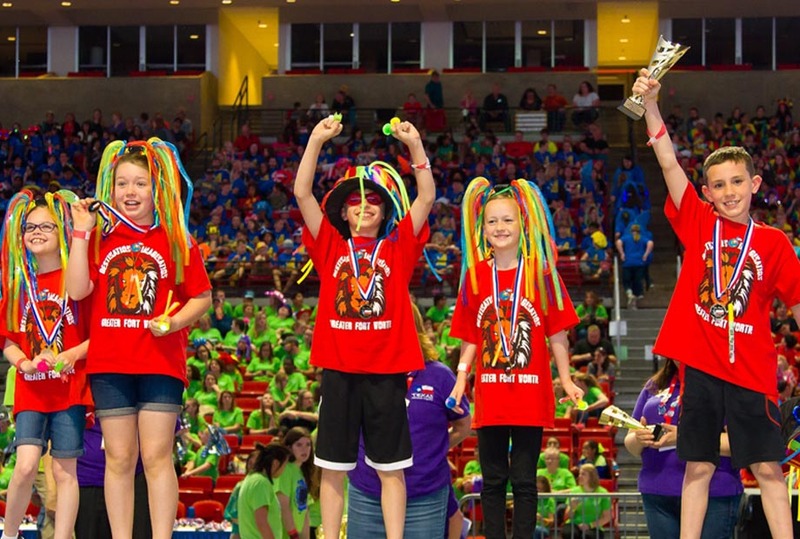 Destination Imagination Tips for Better Performances!